The Greater Pittsburgh Chamber of Commerce holds three signature legislative receptions throughout the year with stakeholders and regional policymakers to help strengthen relationships between our region’s business community and elected officials and to celebrate our shared accomplishments. 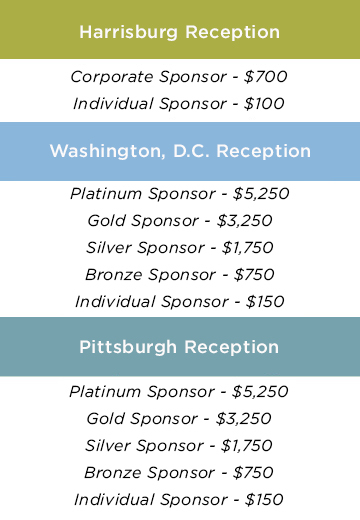 The receptions, which take place in Pittsburgh, Harrisburg (in partnership with the Chamber of Commerce for Greater Philadelphia) and Washington, D.C., are always well attended. Harrisburg Reception – April 29 from 5:00 p.m. – 7:00 p.m.
Washington, D.C. Reception – September 10 from 5:00 p.m. – 7:30 p.m.
Pittsburgh Reception – December 10 from 5:00 p.m. – 7:30 p.m.
View a gallery of photos from our 2018 PA Reception, Washington, D.C. and December Public Officials Receptions. 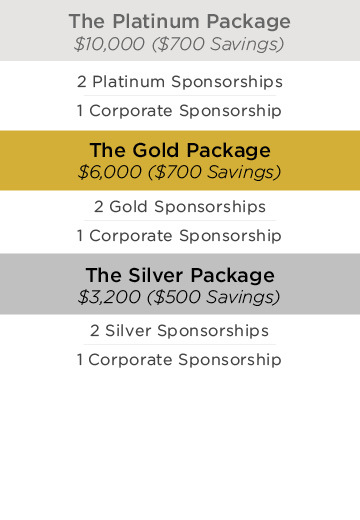 For information about sponsoring our chamber receptions, please contact Patriece Thompson at 412.281.4783 x3108 or pthompson@alleghenyconference.org. The Greater Pittsburgh Chamber of Commerce’s First Friday Speaker Series brings together the region’s private sector and public affairs community to engage with elected and other public officials on issues that are important to the region’s economy and quality of life.